Is your club struggling to form a competitive team for your U19s because of second-semester senior-itis? 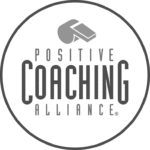 Join the numerous soccer clubs in NorCal looking to provide competitive opportunities for the entire community. NorCal is adding another layer to it’s adult soccer structure by creating a quality, competitive, and professional adult soccer environment for adults in Region 5. NorCal’s Adult Soccer branch is adding a weekly Futsal league to their network coming this January. December 16, 2018 - Adults participating and representing their NorCal Premier soccer clubs will compete in a 7v7, 1 day tournament to help raise funds for the Sonoma County Sol’s NPSL soccer team. NorCal Premier Soccer's new-look adult league kicks off this weekend. 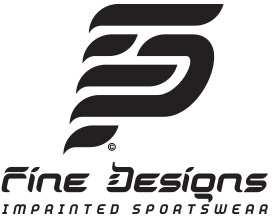 NorCal Premier Soccer would like to issue a warm welcome to Peninsula Soccer League in its new partnership with NorCal's adult division of soccer. Sign up for the new LIGA Premier, NorCal's new European-style adult league. LIGA NorCal sign-up information is now available for the 2018 season! 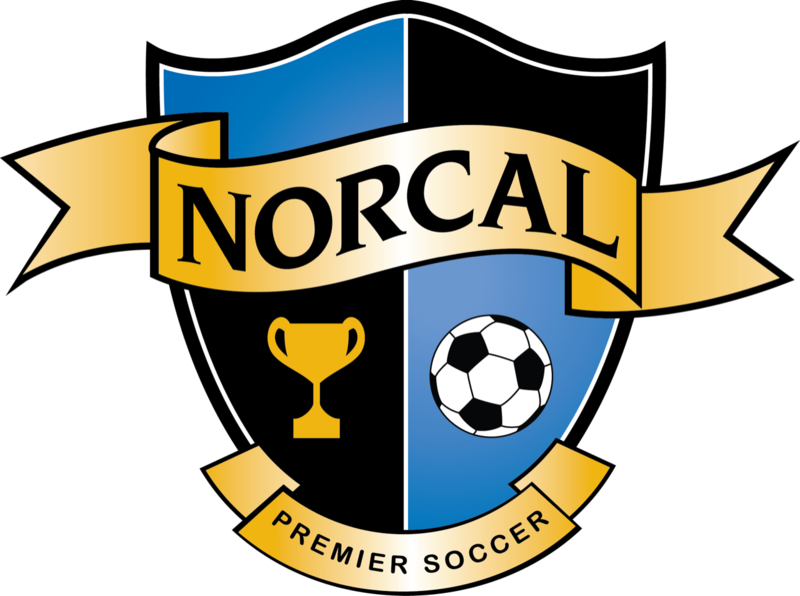 NorCal Premier Soccer announces LIGA NorCal Spring League and COPA NorCal dates. Walnut Creek Soccer Club and Contra Costa FC to host doubleheader fundraiser this Saturday.